Engage your class in an exciting hands-on experience learning more about the apple! 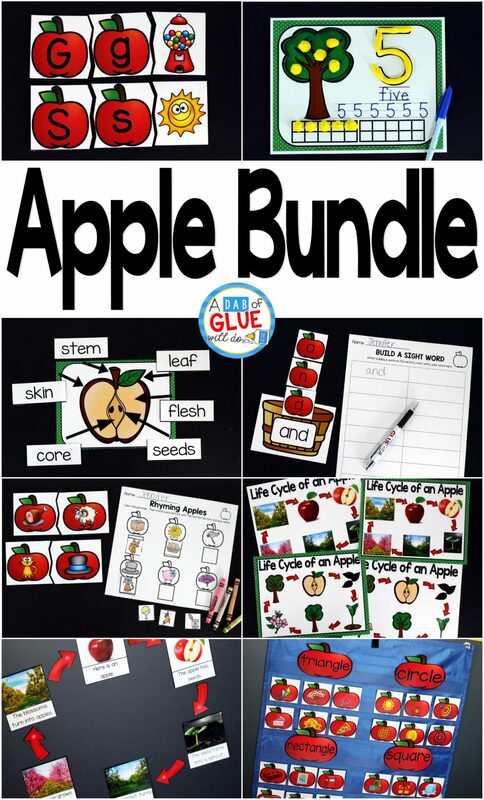 This apple bundle is perfect for science, language arts, and math centers in Kindergarten, First Grade, and Second Grade classrooms and packed full of inviting student activities. 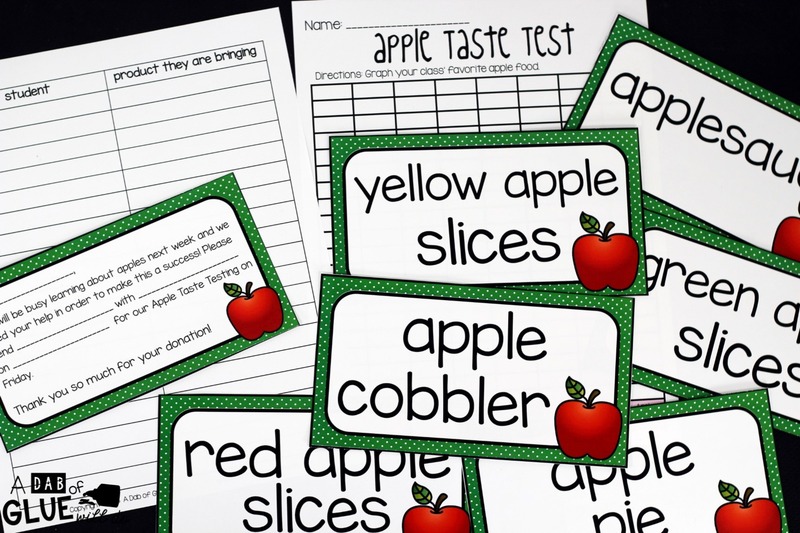 Celebrate Fall with apple themed center student worksheets. 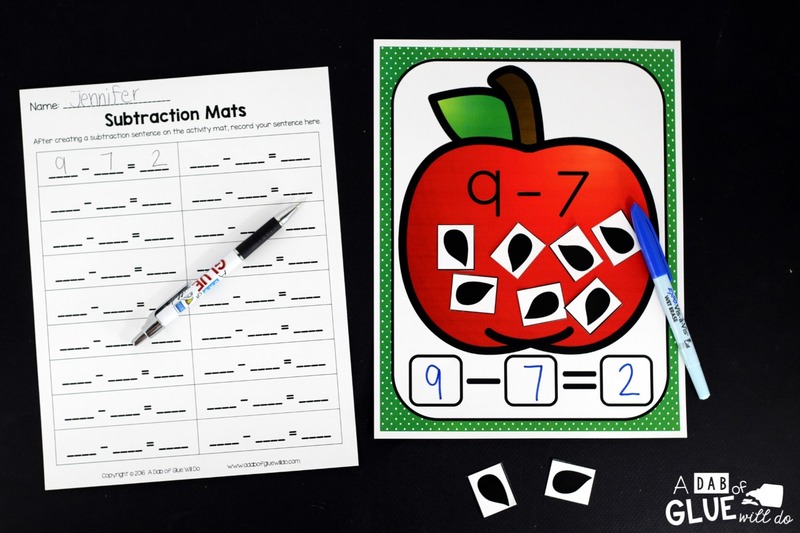 Students will learn more about apples using puzzles, worksheets, clip cards, and subtraction mats. 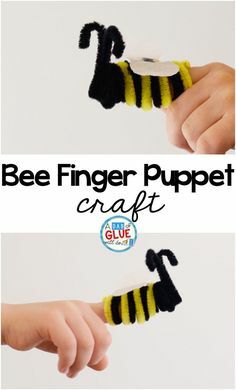 This pack is great for homeschoolers, hands-on kids activities, and to add to your unit studies! 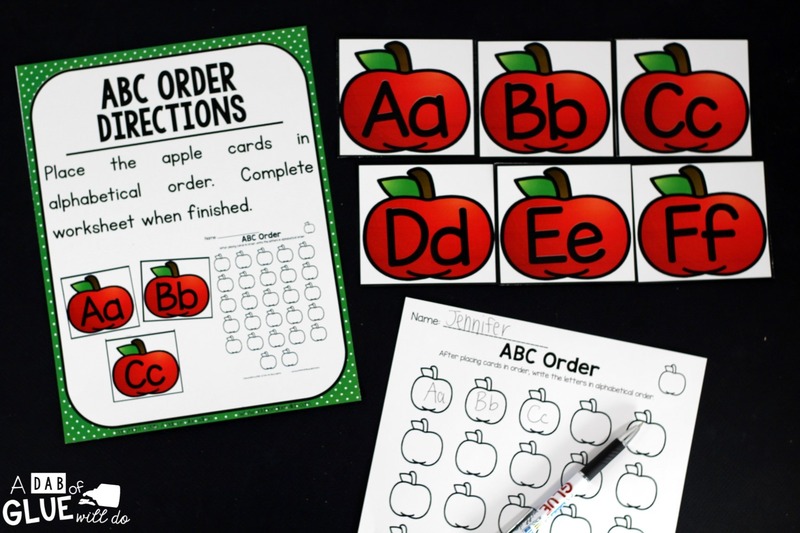 Teachers will receive the complete unit for Autumn apple science, math, and literacy activities to help teach you lower elementary students all about apples! If you would like to purchase ONLY science materials please click here. If you would like to purchase only the Literacy and Math Centers from this product, please click here. Throughout the week students will be completing apple activities in their apple file folder. The first day will consist of introducing the week and completing the cover page. The second day students will review the different parts of an apple. The third day you will discuss the life cycle of an apple. The fourth day you discuss the seasons of an apple tree. And, lastly, the fifth day will be an apple taste test. Each day will have a fun, interactive activity for you and your students to complete. There are four apple life cycle posters included in this bundle. 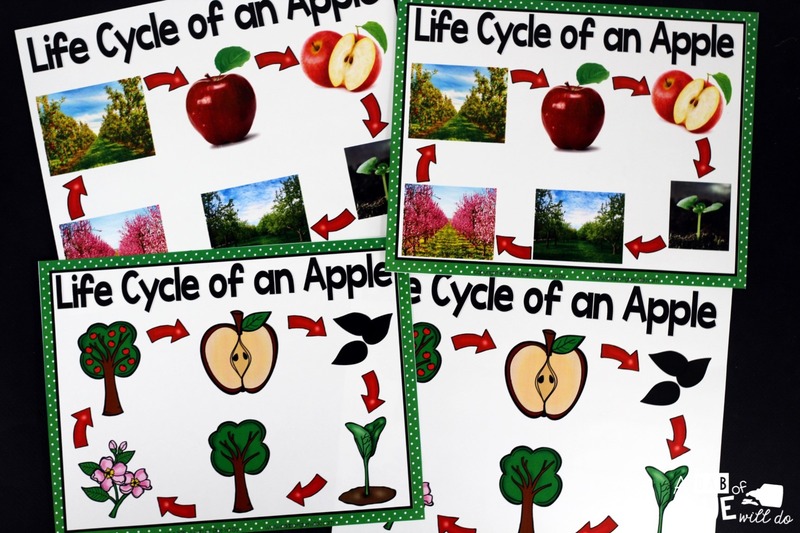 Two of the posters use clipart to show the life cycle of an apple and the other two use real pictures. This poster is a perfect visual for students to see and label the parts of an apple. If you have access to a poster printer, you can print the apple image larger so that this can be seen easier. You can also use a projection screen. I tend to choose students randomly to place the different word cards to the corresponding arrow. 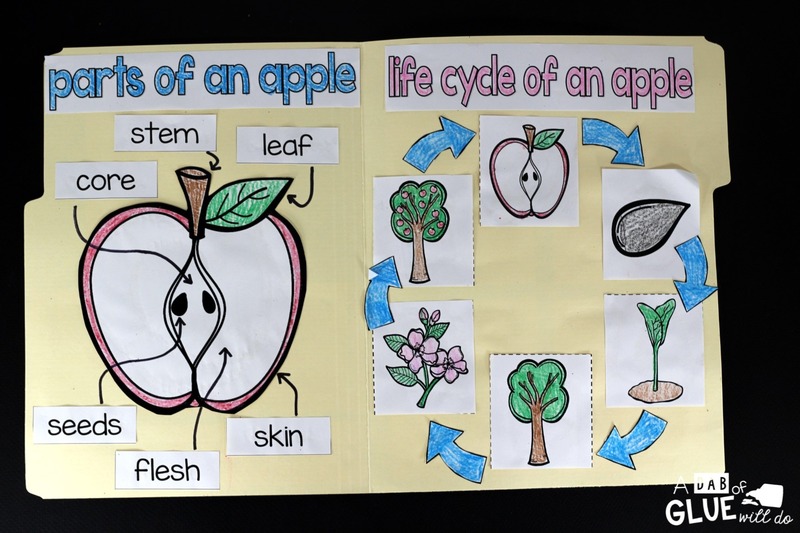 This activity is a great visual to use when introducing or reviewing the life cycle of an apple. If you have a magnetic board, I recommend placing magnetic pieces on the back of the cards so students can easily place them on the board. If you do not, then double sided tape works just as good. 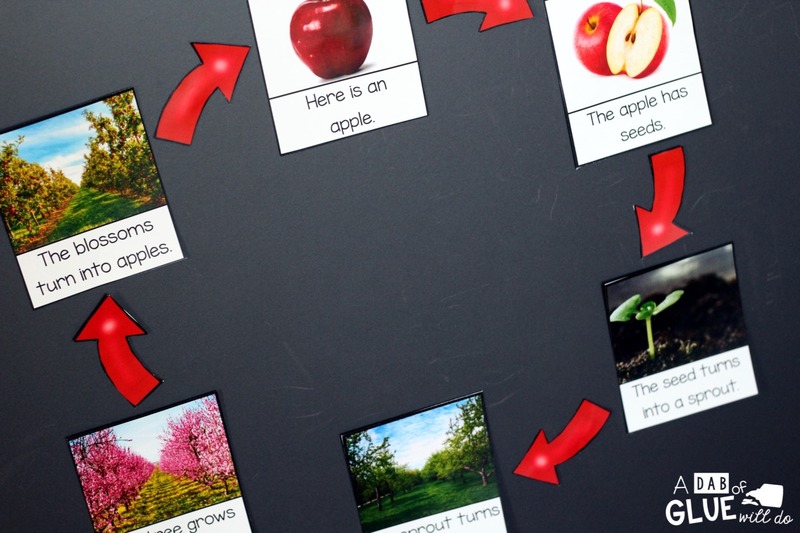 After you use it to initially talk about the life cycle of an apple tree, it is a quick and easy refresher to do at the start of each lesson following. This is always a class favorite. Who doesn’t like food?! I typically send the provided letter home the Friday before apple week so parents have plenty of time to get their requested product before we do the taste test the following Friday. A list of all the items that you will need along with the letter and Apple Taste Test graph are included. After everyone samples the apple foods, students can either tally or graph their class’ favorite apple products. 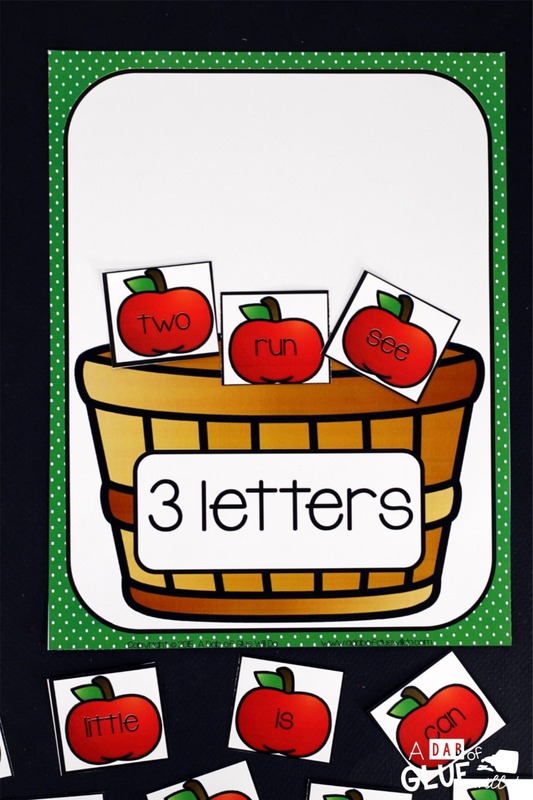 Students will sort apple cards based on how many letters are in each word. You will sort by 2, 3, 4, and 5 letters. When they are done, they can complete the worksheet. 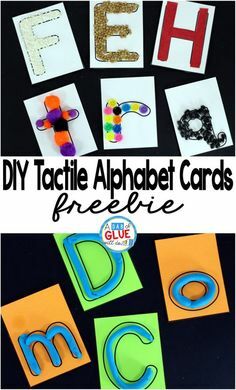 An “I Can” poster, worksheet, and six pages of centers are included. There are also a few blank apples in case you would like to add some of your own words to the list. It is recommended that you print these on cardstock and laminate for extra durability. Students will place the apple cards in alphabetical order. When they are finished, they can complete the worksheet. 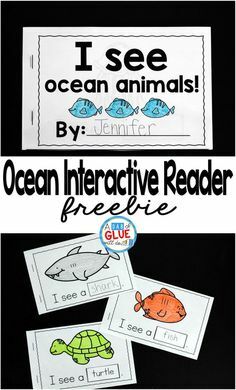 An “I Can” poster, worksheet, and five pages of centers are included. It is recommended that you print these on cardstock and laminate for extra durability. 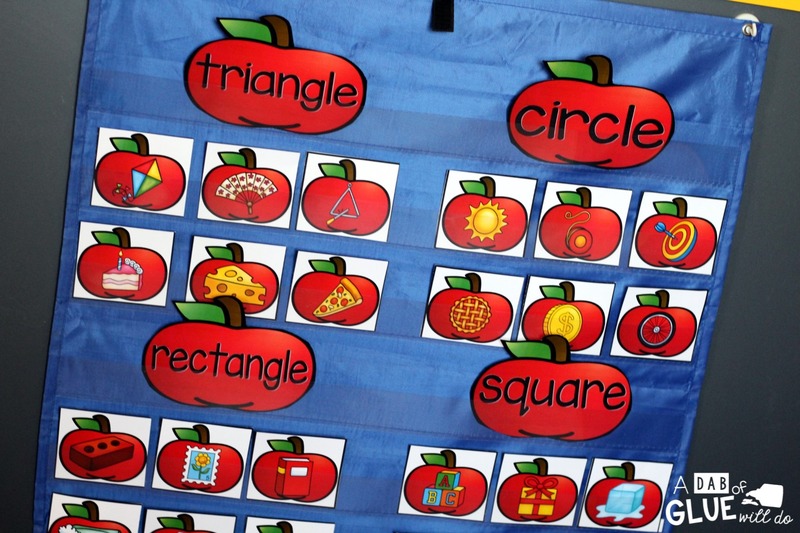 Students will use the apples to build the word that is inside the barrel. They will then write the word on the recording sheet as they build the word. 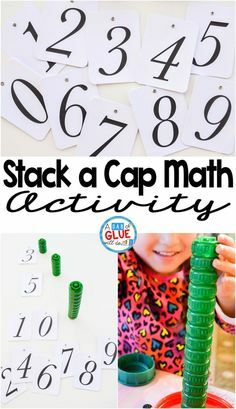 An “I Can” poster, worksheet, and six pages of centers are included. It is recommended that you print these on cardstock and laminate for extra durability. 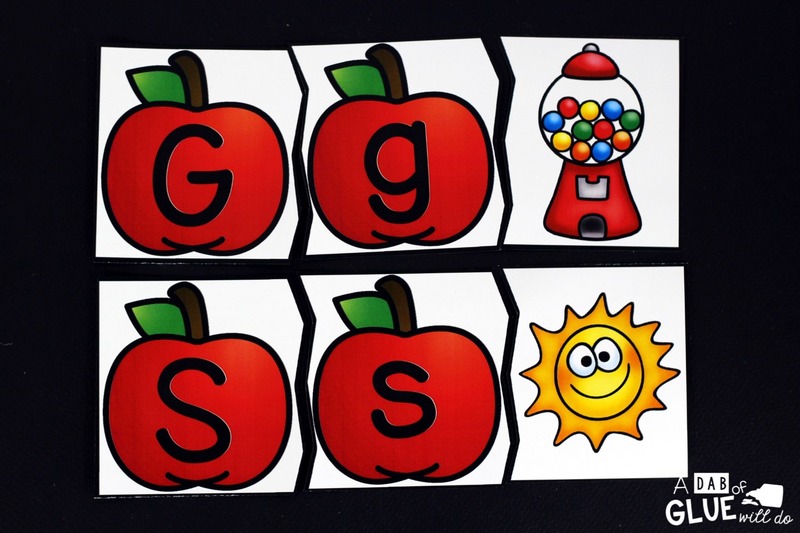 Students will match the pictures to the letters that represent it’s beginning sound. They will then complete the worksheet when they are done. An “I Can” poster, worksheet, and thirteen pages of centers are included. It is recommended that you print these on cardstock and laminate for extra durability. 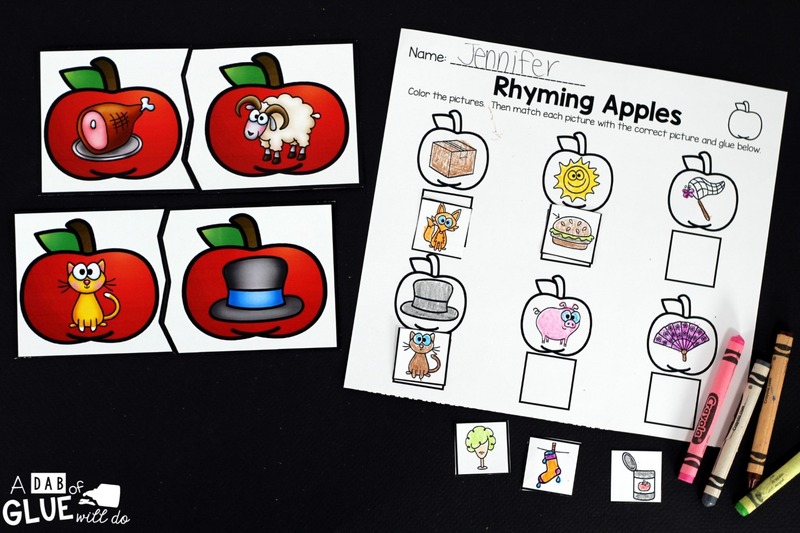 Students will match the rhyme to the correct picture. They will then complete the worksheet when they are done. 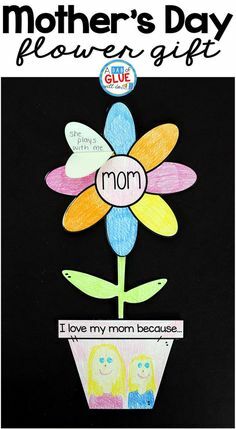 An “I Can” poster, worksheet, and five pages of centers are included. It is recommended that you print these on cardstock and laminate for extra durability. 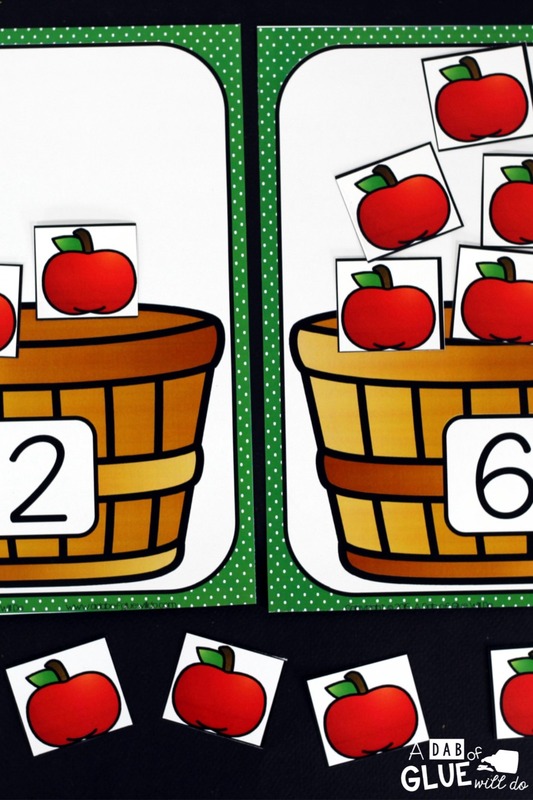 Students will read the number on the basket and then place that many apples inside. They will then complete the worksheet when they are done. 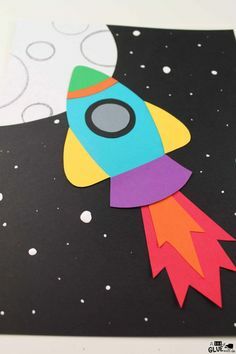 An “I Can” poster, worksheet, and thirty two pages of centers are included. It is recommended that you print these on cardstock and laminate for extra durability. 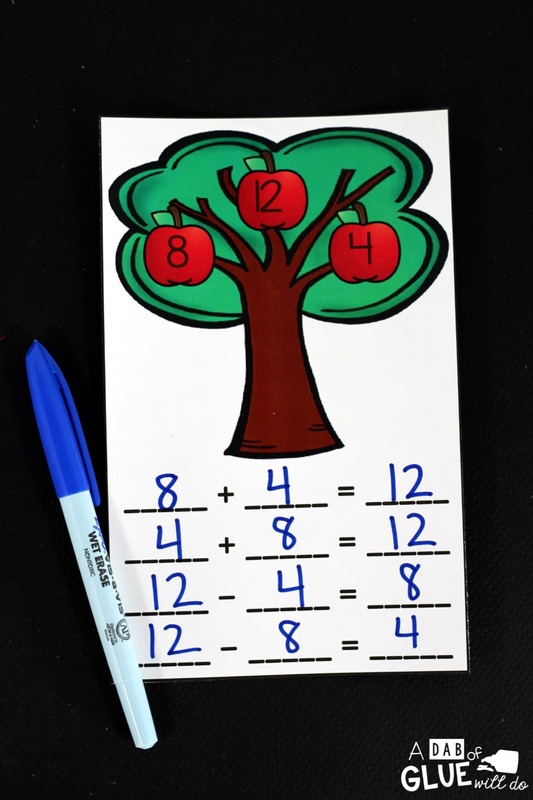 Students will complete each fact family card by writing the addition and subtraction sentences for each apple tree. Vis-a-vie markers are perfect for this center. When finished students can complete the worksheet. An “I Can” poster, eleven pages of centers, and a worksheet are included. It is recommended that you print these on cardstock and laminate for extra durability. Students will complete each mat using play doh and a vis-a-vie marker. 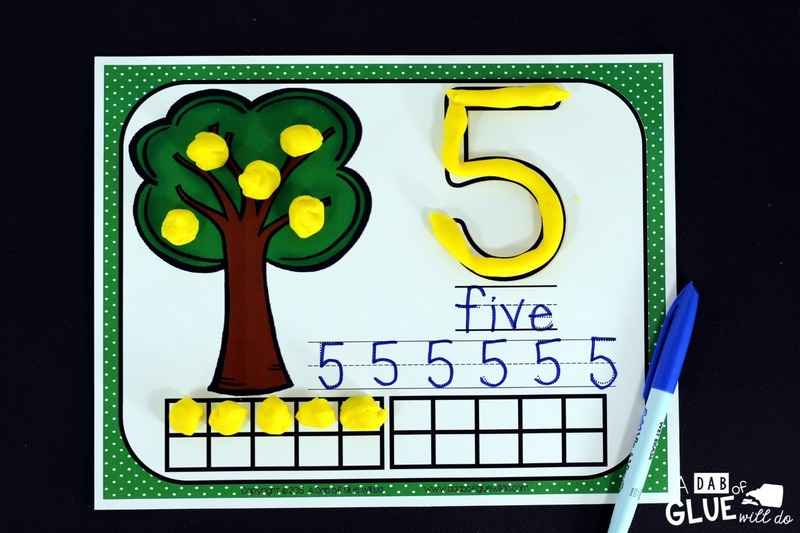 For example, using play doh, students will form the number three using play doh and place inside the number on the top right. They will then form three balls of red play doh and place on the tree. 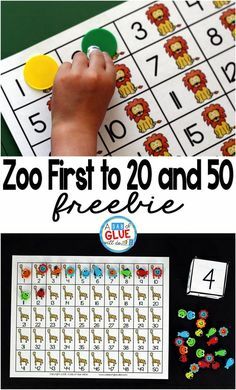 They will either use counters or play doh to fill out the tens frames. Lastly, they will use vis-a-vie to write and trace the number three. An “I Can” poster and twenty pages of centers are included. It is recommended that you print these on cardstock and laminate for extra durability. Students will sort the pictures by their shape. The following shapes are covered: rectangle, square, triangle, and circle. They will then complete the worksheet when they are done. 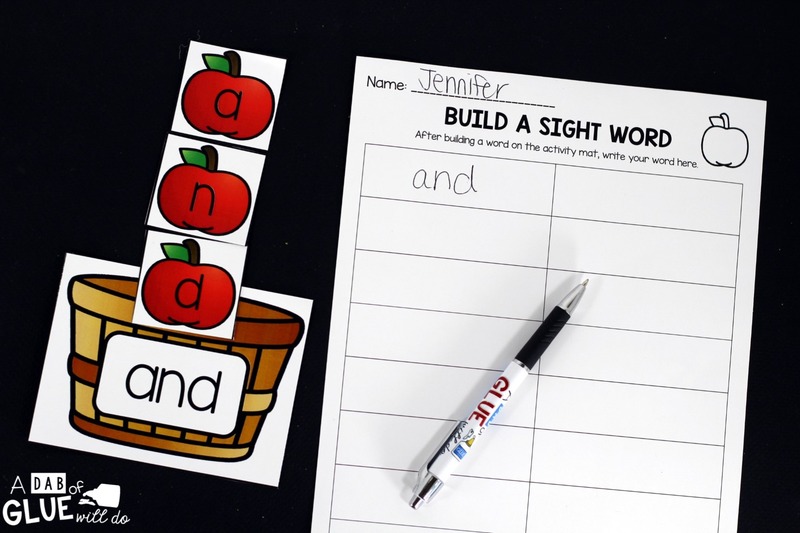 An “I Can” poster, worksheet, and six pages of centers are included. It is recommended that you print these on cardstock and laminate for extra durability. Students will use the seeds to help them complete the subtraction problems. They will then use a vis-a-vie marker to write the number sentence at the bottom. Students will record their number sentences on the worksheet. An “I Can” poster, worksheet, and thirty six pages of centers are included. It is recommended that you print these on cardstock and laminate for extra durability.